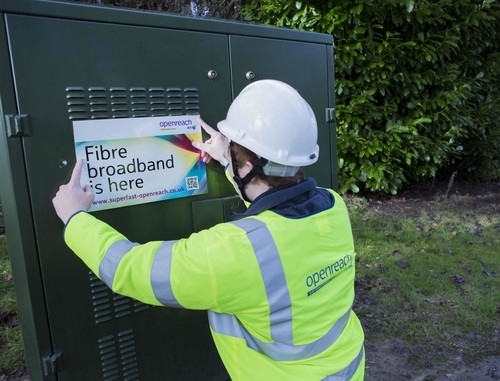 Around 5% of the UK has not been covered by existing fibre broadband roll out plans which left BT to seek an innovative solution to help hard-to-reach communities fund their fibre through Spacehive. 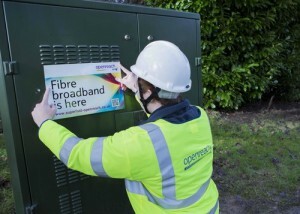 Delivering fibre to the hardest to reach communities was set to be a huge challenge. Areas that hadn’t been involved in the roll-out could apply for government vouchers to help pay for the cost of installation while areas with schools could tap into another set of BT Grants but ultimately communities were going to have to find a way to cover the remaining cost themselves. 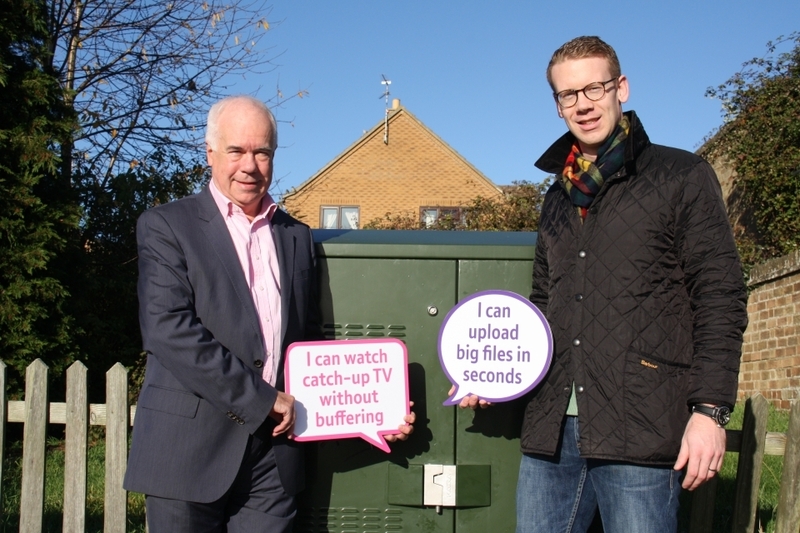 By teaming up with Spacehive, BT have been able to provide a streamlined way for communities to secure the funding they need to get fibre broadband in their area. 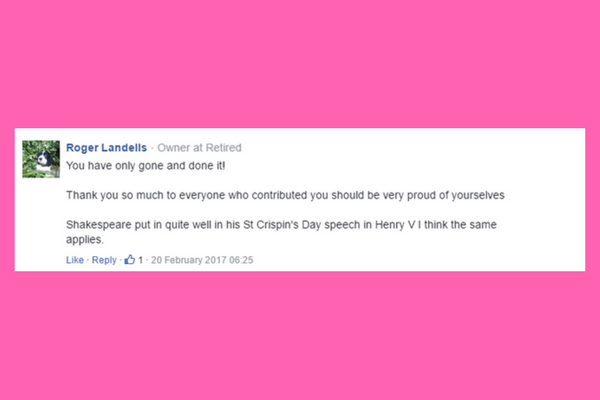 Once communities knew how much it would cost to install fibre they could create a fundraising page on Spacehive to collect all their pledges of funding, including grants, vouchers and individual contributions, in one place. 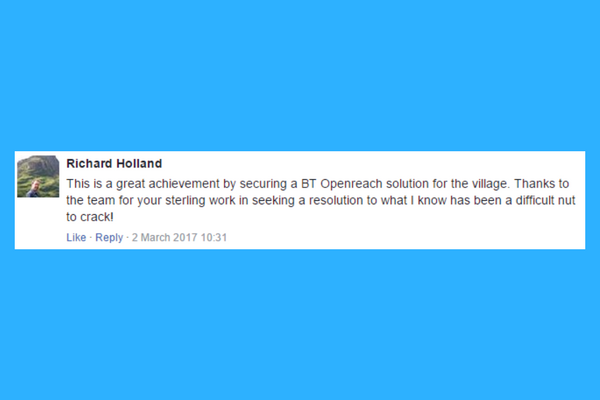 Using a third-party platform BT were able to create a transparent space where communities could work together to collect the funds needed to bring fast broadband to their area and the communities themselves had a secure and convenient way to raise the money they needed. When looking for a platform provider BT were attracted to Spacehive’s experience in developing bespoke solutions for the challenges facing local communities. Spacehive worked with BT to design a tailored process that met the needs of their organisation and the hard-to-reach communities they were looking to help. 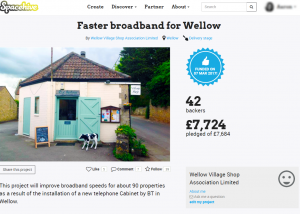 Spacehive were able to offer BT specialist project support, a bespoke verification process and a seamless experience for the communities seeking to crowdfund fibre for their area. By setting up a crowdfunding page on Spacehive, communities were able to outline their fundraising objectives, attract community interest, build mailing lists, and spread the word using social media. It also helped with the logistics of raising the funds by providing a secure and convenient way to collect money while displaying contributions in a clear and transparent manner. 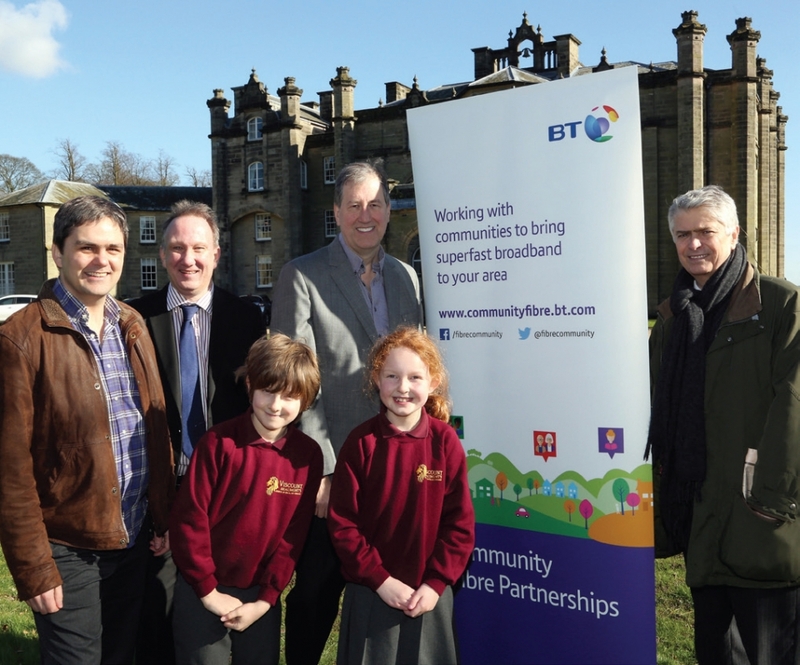 While the initiative is still in pilot mode, seven projects have already hit their targets with communities and BT coming together to raise over £75,000 to bring fibre broadband to their local area. 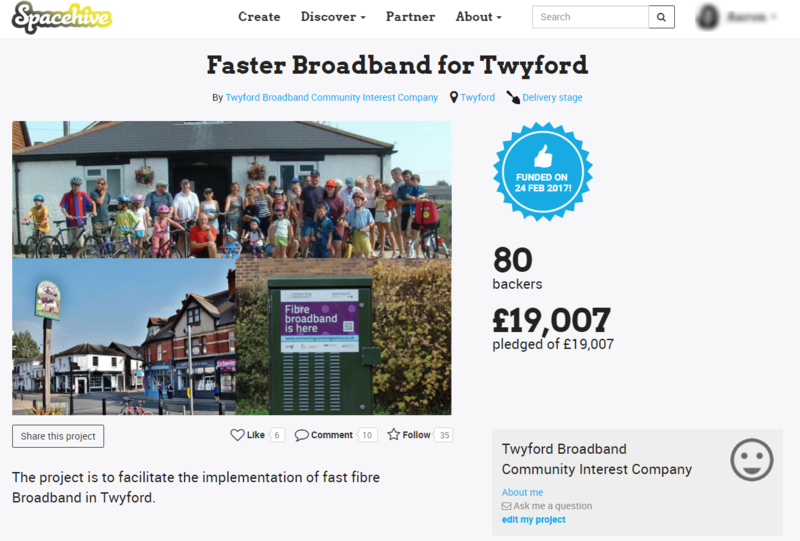 An increasing number of communities up and down the UK have turned to crowdfunding as a way of raising money for their fibre installation projects including Berkshire-based broadband campaign group ‘Faster Broadband for Twyford’. 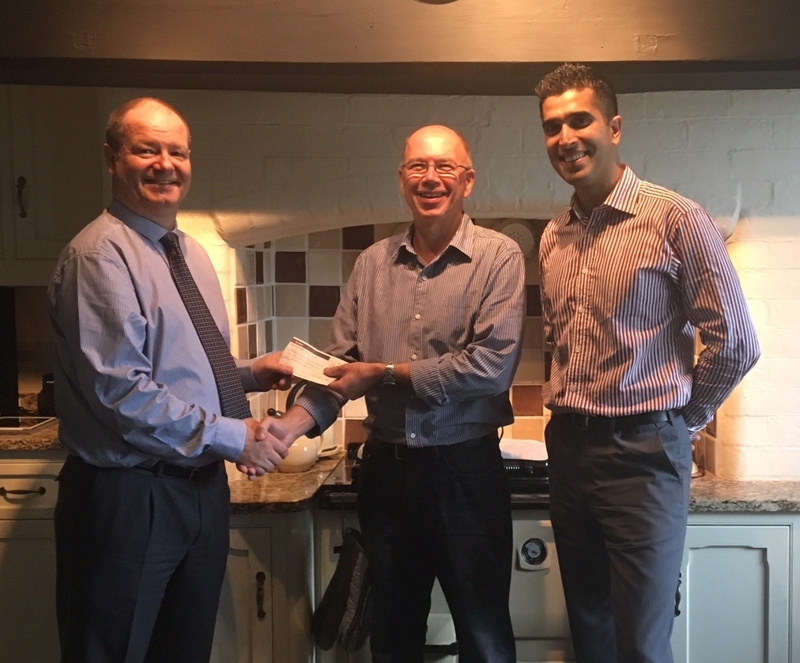 Members of the group set up a project using Spacehive, a crowdfunding platform for projects recognised crowdfunding service, to help them raise around £10,000 needed to get fibre into their community. Thanks to crowdfunding, that target was reached in a matter of weeks. 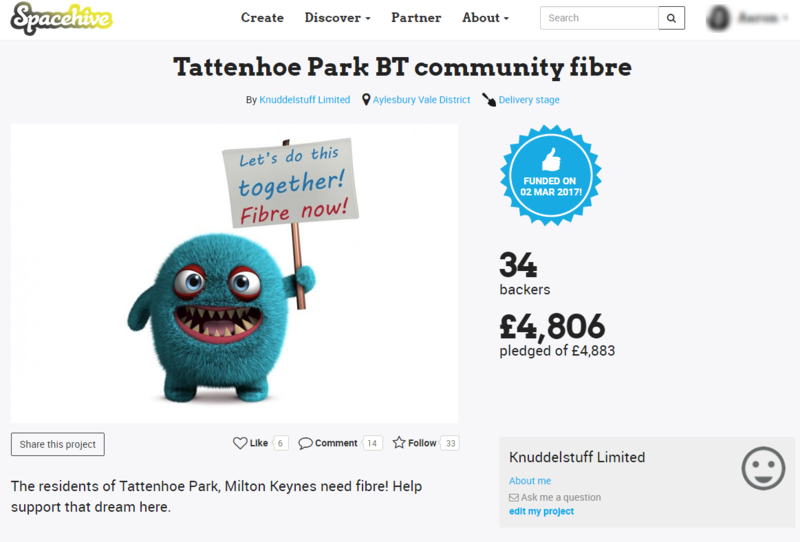 Similarly, when the residents of Tattenhoe Park in Milton Keynes needed to raise over £2000 to match fund a grant to get faster broadband they set up a Spacehive page too. Pledges quickly rolled in and now fibre is set to get rolled out to their community. 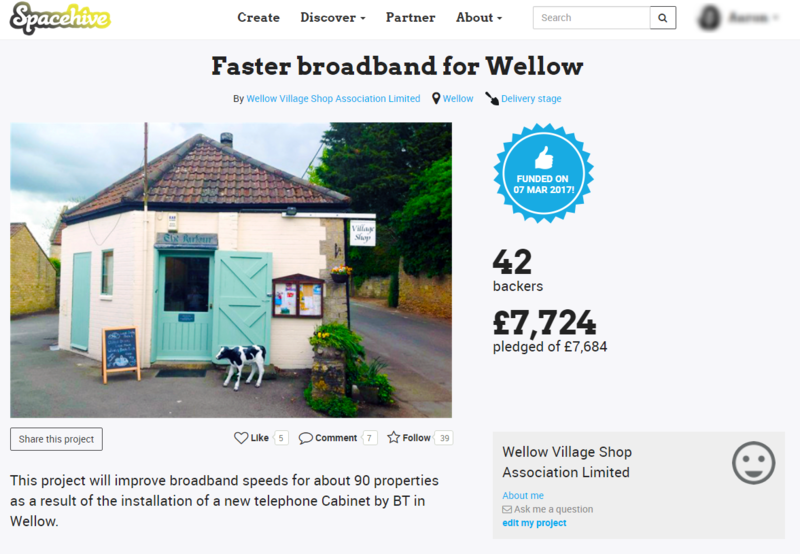 And residents of Wellow near Bath have also secured a community fibre broadband solution for their village via crowdfunding their costs. 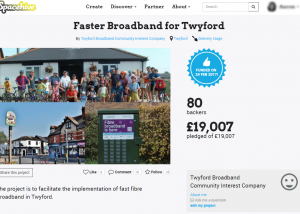 It took little over a week for their crowdfunding page to attract the amount they needed and now 90 households in the village are looking forward to greatly improved broadband speeds.